You'll find a wide variety of other innovation resources and brainstorming tips, tools, techniques, and tricks on other BrainStorm Network websites including. 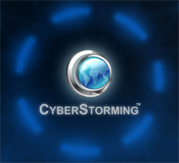 If this is your first visit to CyberStorming.com, WELCOME! 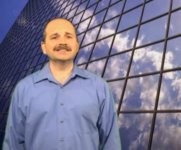 Watch this short 3-minute video where John Storm will quickly show you the RESULTS you can expect when using the CyberStorming website. Get ready to unleash a thunderstorm of powerful ideas! These fun, insightful, and often challenging short videos will help spark some fresh thinking and new ideas. - Coming Soon! These video clips will show you how to quickly use the CyberStorming™ website for maximum idea generation.